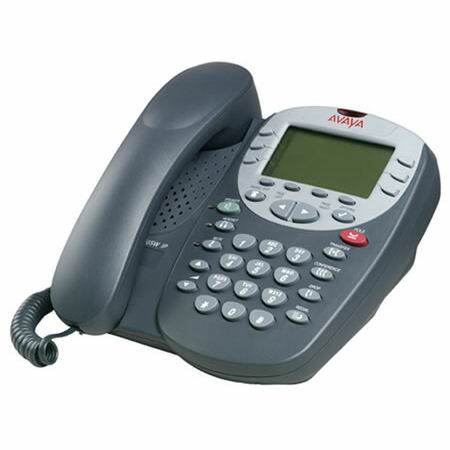 The Avaya 4610SW IP telephone provides the same advanced calling features and functions as traditional Avaya telephones. This stylish phone incorporates a number of convenient features, such as a built-in headset jack, message waiting indicator, easily readable displays, and multiple programmable feature keys. Power Options - 802.3af Power over Ethernet (PoE) or individual power supply unit.